Providing convenient, compassionate and cost-effective healthcare to keep you healthy! Happy to evaluate your current status for second opinion consultation. The clinic has been founded by doctors with experience and expertise in their particualar speciality. We envision to encompasses the healthcare needs and elevate just a 'primary care' to 'acute and chronic illness' in time. It is our endeavour to rejuvenate primary health care in India, by delivering preventive & curative services, knowledgeable consultation and making health care accessible to majority of communities in India. As a Urologist, we focuses on surgical and medical treatment of the male and female urinary tract system and the male reproductive organs. We are known for building health of Kidney, Adrenal glands, Urinary bladder, Prostate etc. 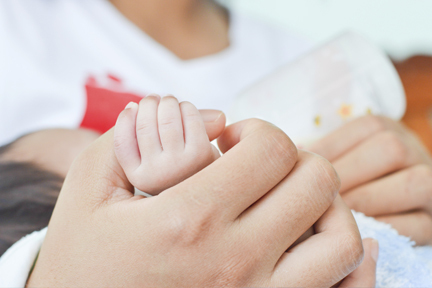 As a Gynecologist and Obstetrician, we deal with reproductive care of women all through from getting your body prepared to delivery of a healthy child. We also handhold you post your pregnancy. Dr Varshney's Clinic feels proud to extend this awareness and tell people that kidney plays an important role in the human body. 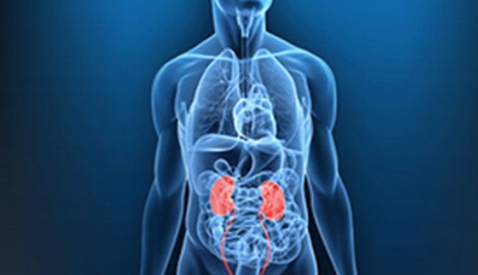 The water balance of the human body is possible only due to kidney. Keeping check on your lifestyle habits and eateries will definitely build your health. Timely consultions will help you in faster recovery. Burning feel / blood in urine? Gynecologic disorders are disorders that affect the female reproductive system. Keeping eye on early symptoms will keep you healthy and helps in faster recovery. Pelvis pain other than menstrual cramps? Itching / burning private area? My first experience with staff of the clinic was very nice. I was made to feel at home comfortable and treated very well by the doctors. Consulting the doctor over the phone after procedure was really helpful. Excellent doctors. Very through and takes time to talk to patients and understand their problems. Would highly recommend to friends and colleagues. I really liked the doctor. Started working on what he said. Can't tell about results yet but the advise given to us seems making a difference. I would visit him again and recommend.